Just before the start of the 2018 season, Formula 1 chairman emeritus Bernie Ecclestone urged the sport’s commercial rights holder, Liberty Media, to make a radical break with the past and embrace an electric-powered future. Indeed, since its US$ 8 billion acquisition by Liberty Media at the beginning of 2017, Formula 1 has found itself at a crossroads. Its priority is expanding its reach and appeal to a millennial audience, one which is notably more environmentally conscious than previous generations, and has proved a driving force for corporate sustainability. Since 2014, several Formula 1 team owners have been exploring the route to a more sustainable future, to various degrees, with Formula E, the world’s first electric street racing series. Williams Advanced Engineering’s battery system has been powering the cars since the championship’s inception. McLaren Applied Technologies supplies the powertrains and electronics, and from the 2018-2019 will also provide the batteries. Renault has gone all-in with a team racing in the Formula-E championship and will be joined in the 2019-2020 season by Formula 1 rivals Mercedes. But, in June 2017, FIA president Jean Todt appeared to pour cold water on any suggestion of electric energy in Formula 1 itself, when he told Canadian online newspaper La Presse the series will never abandon its gas-based origins. The reason for this could lie in the fact that the Formula 1 teams are already making strides in energy efficiency with hybrid engines. Mercedes is leading the way here – with a racing engine that is, arguably, more energy efficient than the average electric car. So while Mercedes’ hybrid success perhaps dampens the incentive for Formula 1 teams to go fully electric right now, the seeds of development have already been sown. Tesla leads a clutch of manufacturers that are producing electric supercars as powerful as Formula 1’s and have batteries that can last the 300km distance of a championship race. 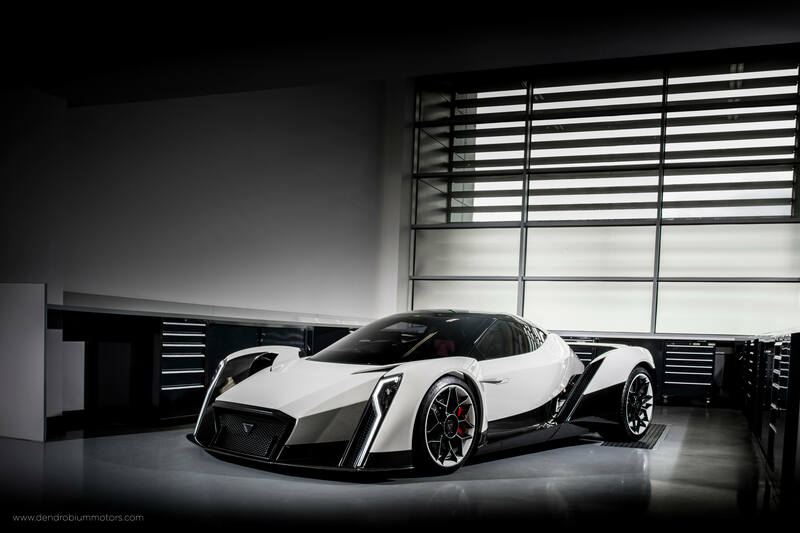 And in Singapore, home of the Singapore Grand Prix, Vanda Electrics has teamed up with Williams F1 to develop the Vanda Dendrobium – the world’s first battery operated supercar that boasts a top speed of 320kph and can accelerate from 0 to 100kph in 2.7 seconds. Vanda Electrics isn’t a car manufacturer - it specialises in innovative battery technology and electric mobility. 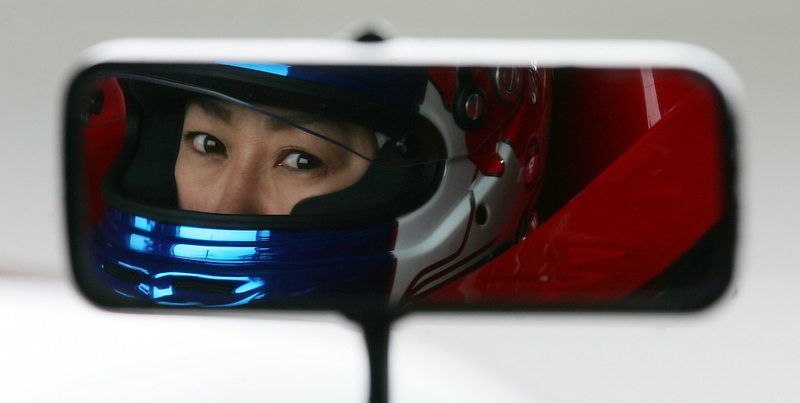 CEO Larissa Tan says through its partnership with Williams, it is pushing the boundaries of design and engineering to set the bar on the future of electric cars, rather than bowing to convention. It’s possible that the rapid evolution of automotive technology will eventually compel Formula 1 to fully embrace the idea of an electric powered championships. The challenge then will be balancing innovation with the desire of fans to maintain what they consider to be the fundamental element of each race – the full-throttle roar of a Formula 1 engine. The switch to hybrid engines in 2014 led to scores of disgruntled fans who complained the new engines were too quiet. So, are we likely to see Vanda Electrics make a bid to enter a team with the Dendrobium, if and when Formula 1 makes the transition? 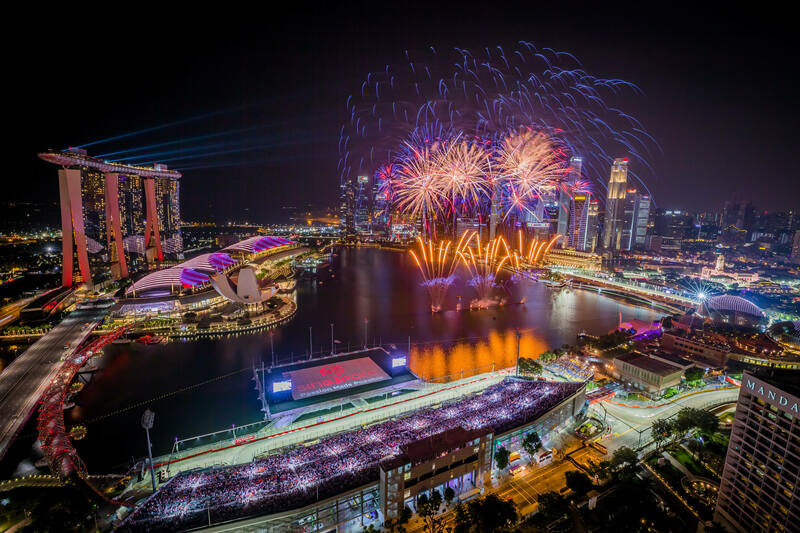 Singapore celebrates another year of F1 successThe Singapore Grand Prix once again proved to be a huge success with a near record turnout. The artificial intelligence crossroads in Formula 1Driverless vehicles are on course to transform the future of transportation - a trend motorsport’s premier series will have to address. 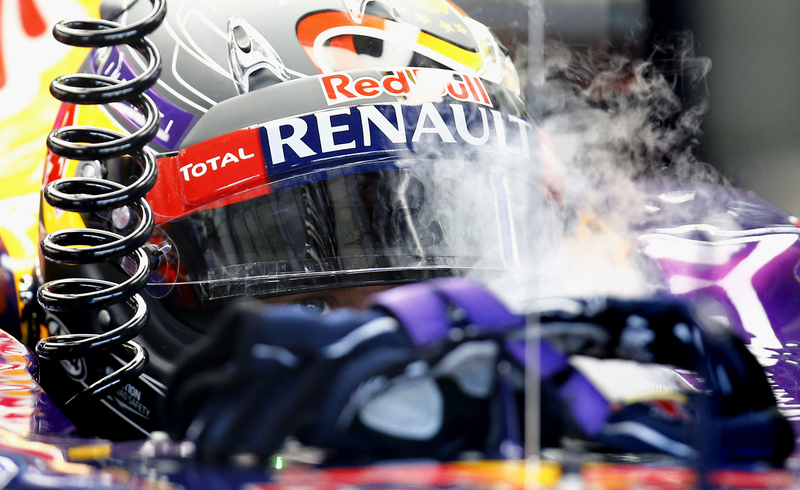 Formula One a man’s world? Not anymoreFormula One is traditionally perceived as a masculine sport, but an increasing number of women are busting stereotypes. 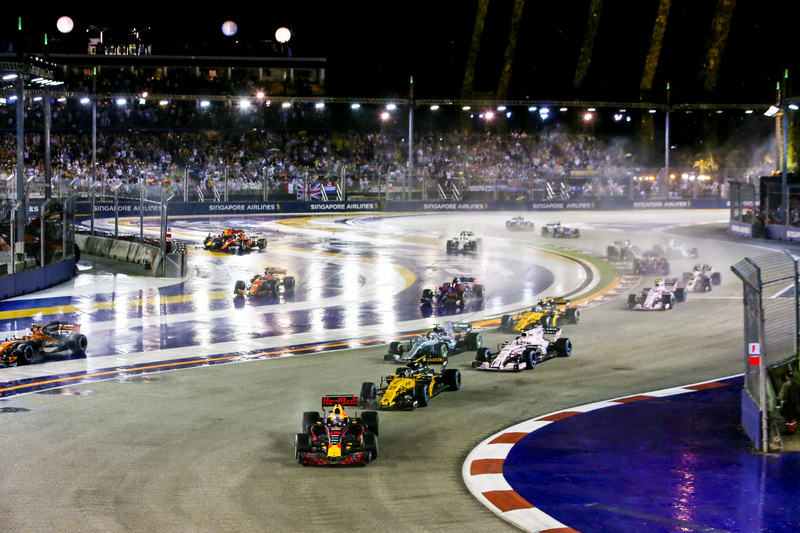 Ten years on, F1 success still paying dividends for SingaporeIf hosting a Formula One race is said to announce a country’s arrival on the world stage. 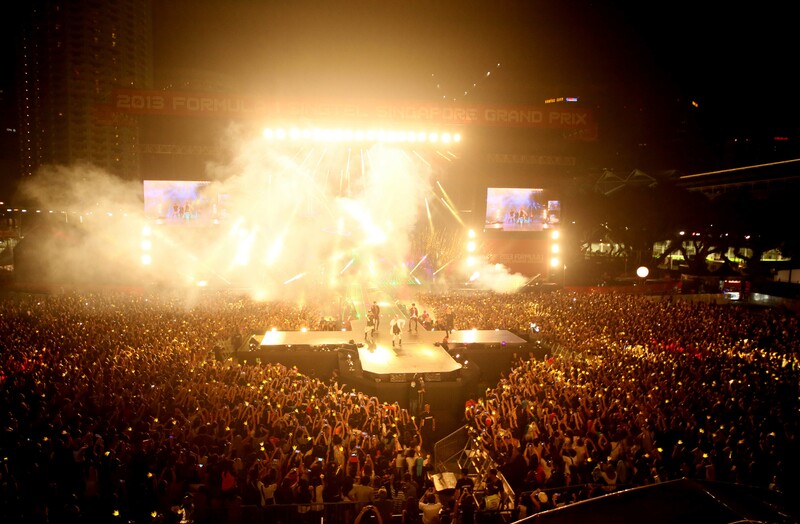 Glitz, glamour and high-octane racingThe Singapore Grand Prix serves up a heady cocktail of excitement for F1 fans. 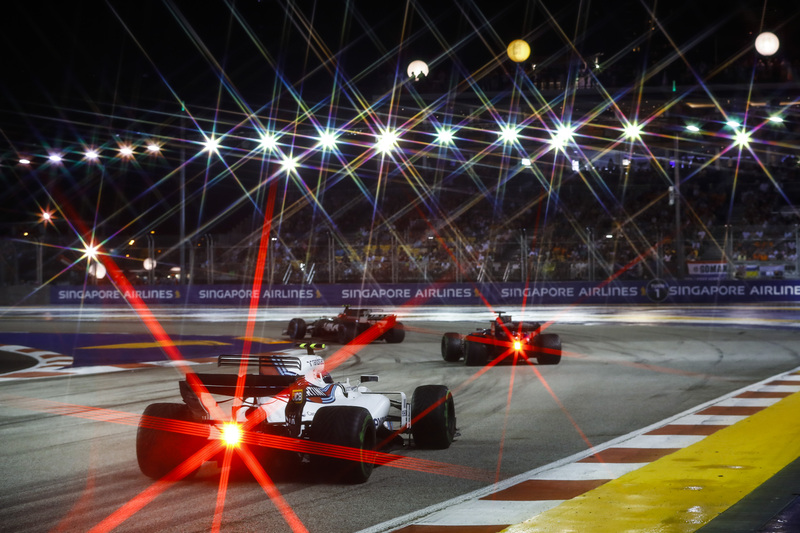 Singapore Grand Prix pushes drivers to their limitsSingapore Grand Prix offers drivers their sternest test of the season.